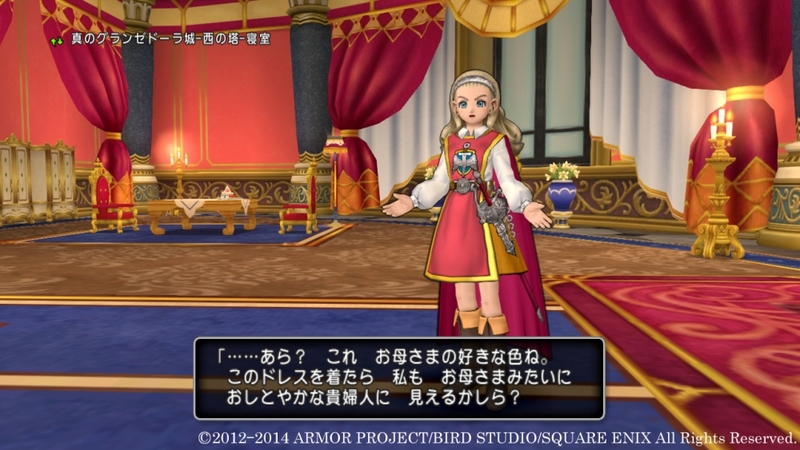 It appears that the previously download only Dragon Quest X will in fact be getting a retail release, but not the release you would expect. 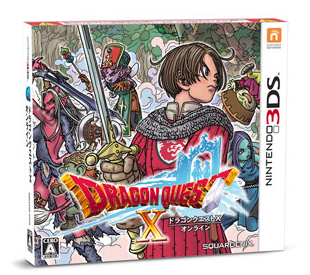 The game does include a cartridge version of the game, but offers an eShop code to download the game as well as 60 days of online play. 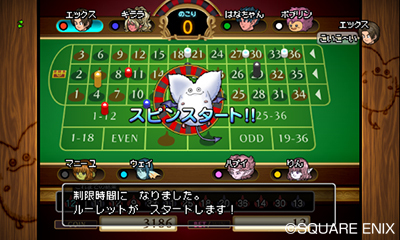 Also included is a Lemon Slime Board Prism, a Dollboard customization that can be used in game as well as a poster, five Large Experience Point Ancient Documents (another in-game item that grants players 1000 experience instantly), a Casino Coin ticket, redeemable for 1000 Casino Coins in game and a lottery card that gives players a whole host of items like 100 mini-medals, Dollserine fuel and MP recovering water. 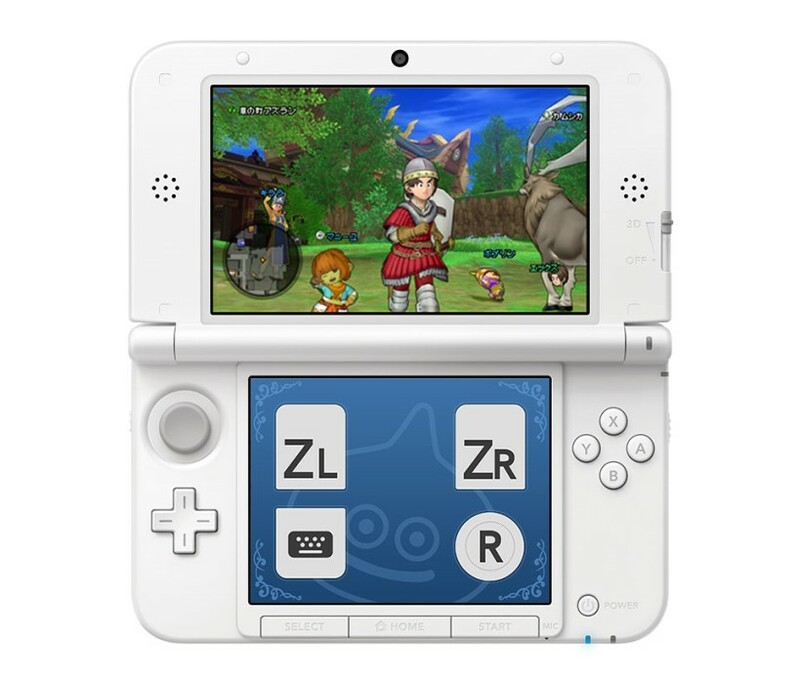 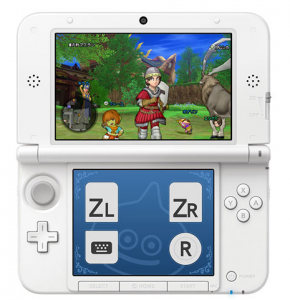 On 3DS, Dragon Quest X uses streaming technology to run the game. 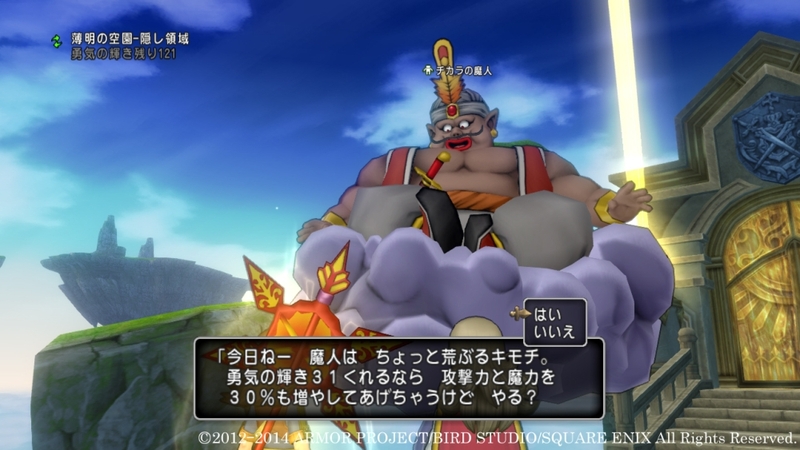 It turns out that this version is built with Ubitus GameCloud middleware similar to the Android version from NTT DoCoMo. 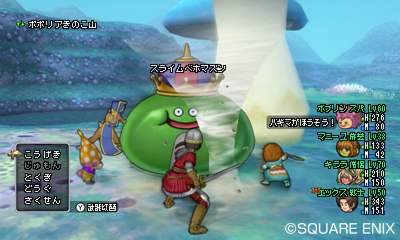 Dragon Quest X started out as a Wii-only title, but that wasn’t always the plan. 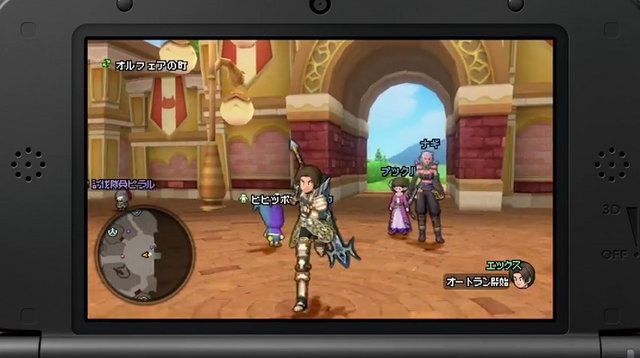 Series creator Yuji Horii mentioned during today’s Japanese Nintendo Direct that he’s been wanting to bring the MMORPG to the 3DS since the game’s earlier days of development. 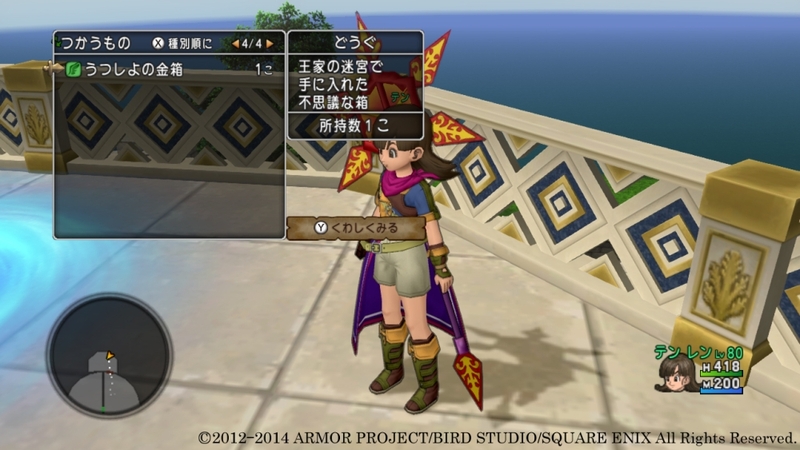 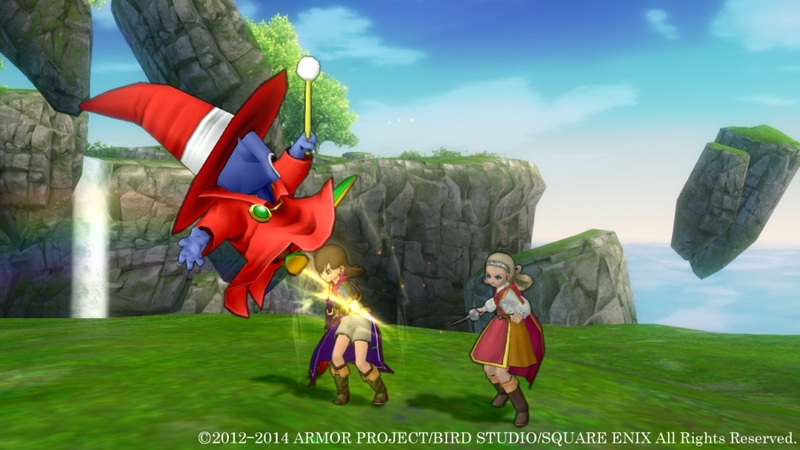 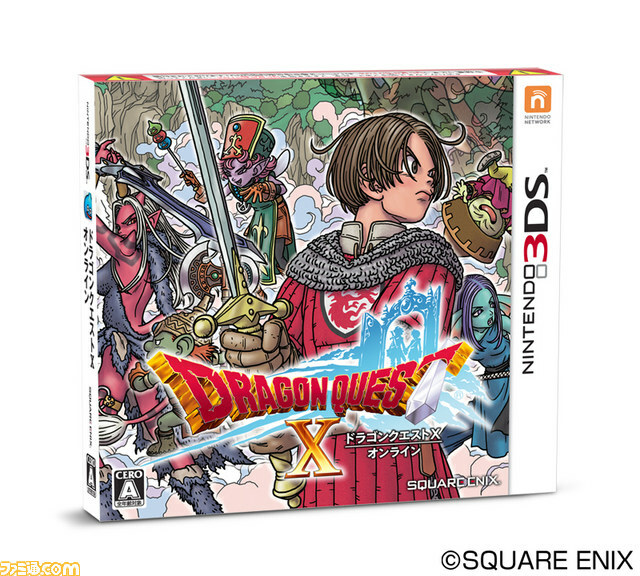 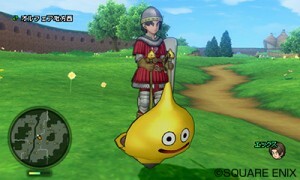 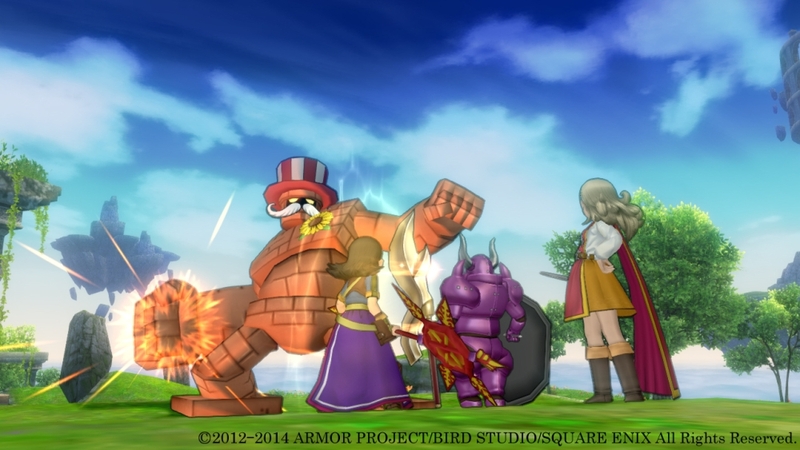 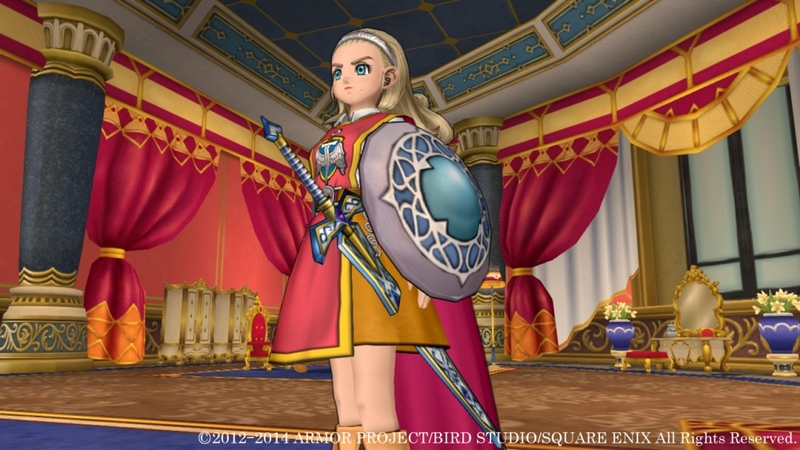 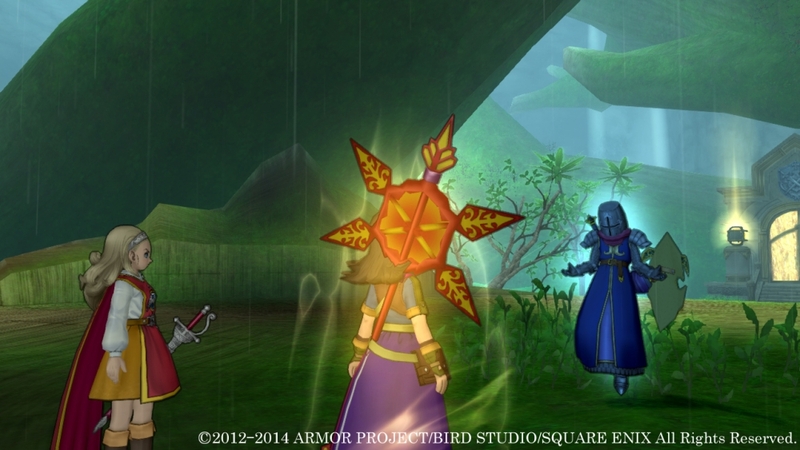 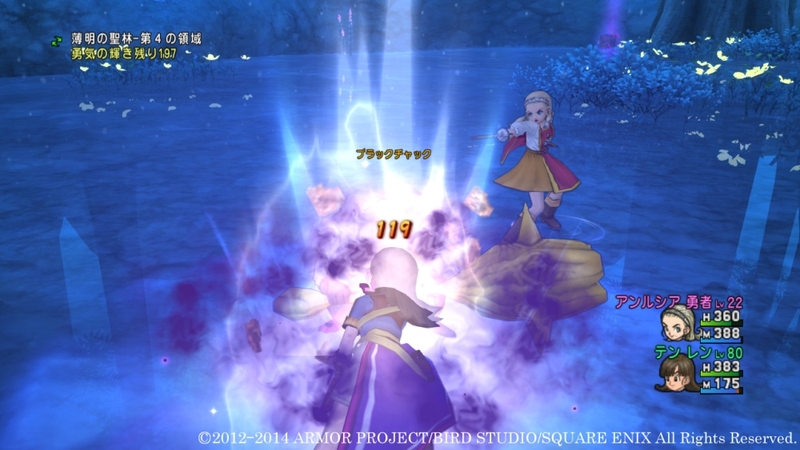 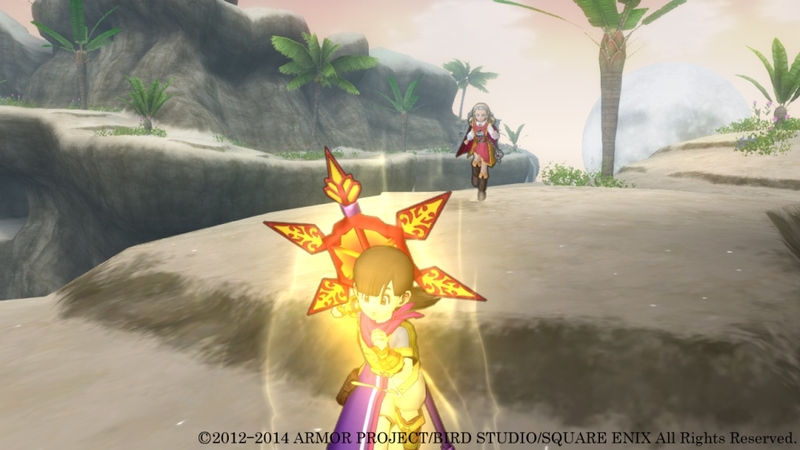 By making Dragon Quest X for 3DS, Square Enix hopes to make the game more comfortable to play and attract new users. 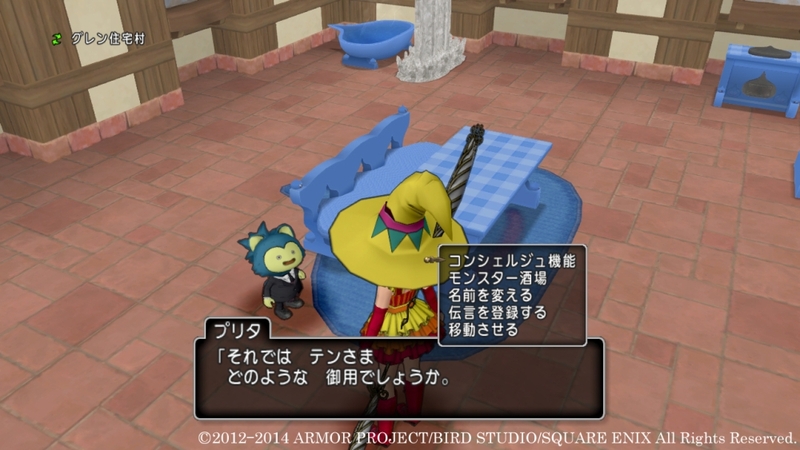 The handheld version of the game will have content up to the Ver. 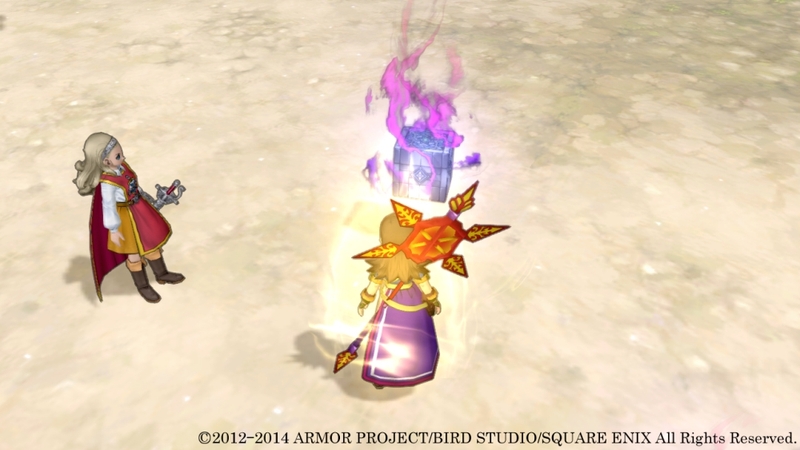 2 major update. Dragon Quest X is coming to the 3DS, Square Enix announced today. 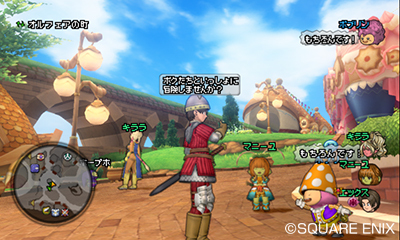 The game will be available in Japan on September 4 for 3,800 yen. On 3DS, Dragon Quest X looks to be the same full-fledged experience currently available on Wii U, Wii, and PC. You’ll also be able to play the handheld release with players in the other versions. 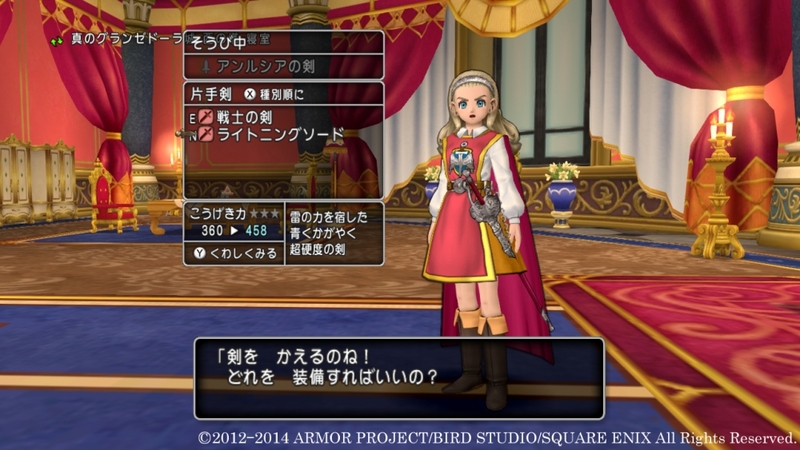 Also worth noting, Dragon Quest X for 3DS makes use of streaming technology. 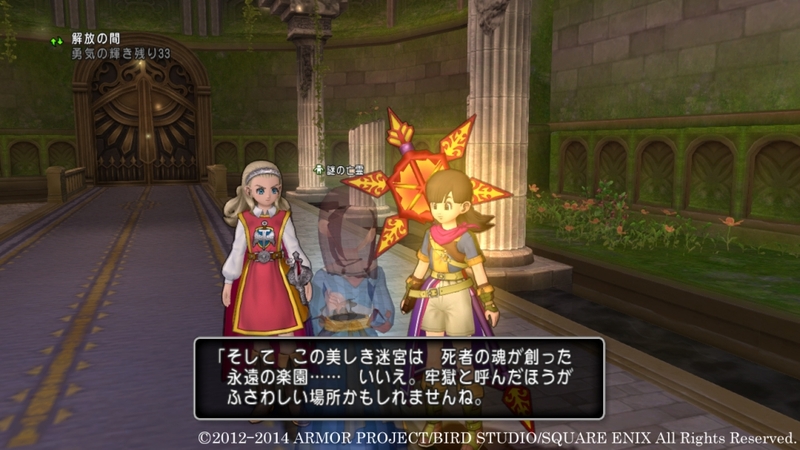 3D will not be supported.